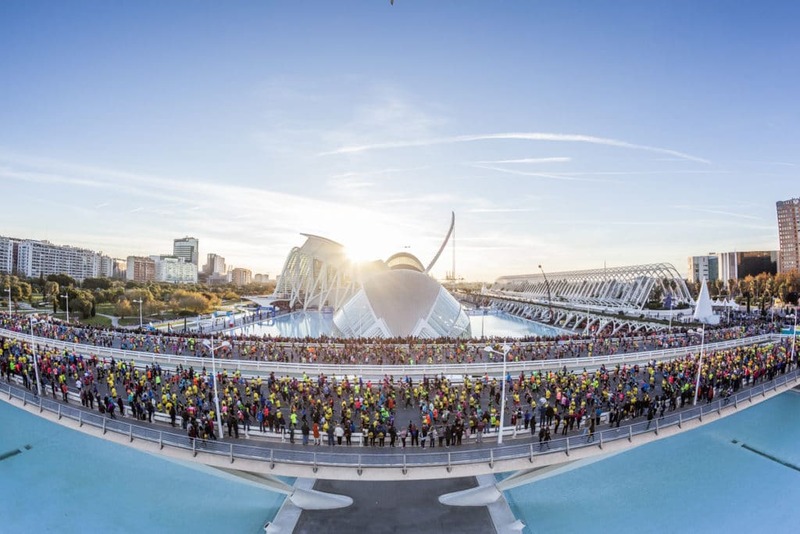 On the 2nd of December, the Valencia-Trinidad Alfonso 10-kilometre Race, which will share the Start and Finish with Spain’s best marathon, will add a new box at The Start of the trial. The step will improve organisation, enhance the tempo of the waves of runners, and provide other benefits for amateur athletes. Although there will be just one wave of runners starting at 8:30 A.M., there will be eight start boxes instead of the present seven. The new, eighth box will cater to those in the under 37:00 minute category, covering athletes with times between 34:01 and 36:59 (or equivalents in other comparable trials). This is a new feature that will benefit between 400 and 500 runners. This new box will be for runners in the under 0:37 category and improves service for competitors with a pace of under 3:45 per kilometre. These will separate from those running over this pace. The new arrangement will also enhance the safety of competitors in the trial. 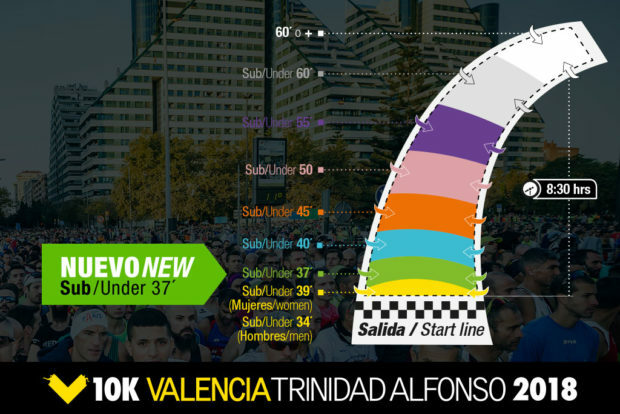 The organisers of the Valencia-Trinidad Alfonso 10-kilometre Race continue working on improvements that will benefit runners in the next edition of the trial. 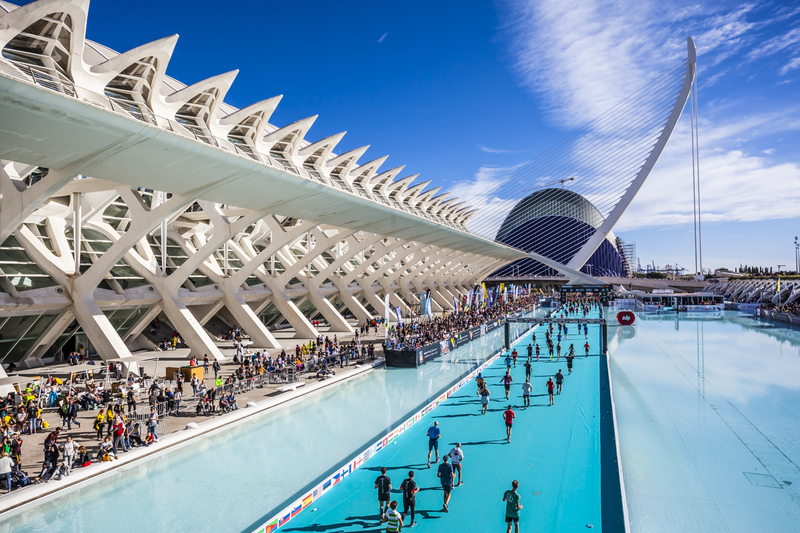 The race will be held on the 2nd of December 2018 in Valencia — ‘The Running City’..